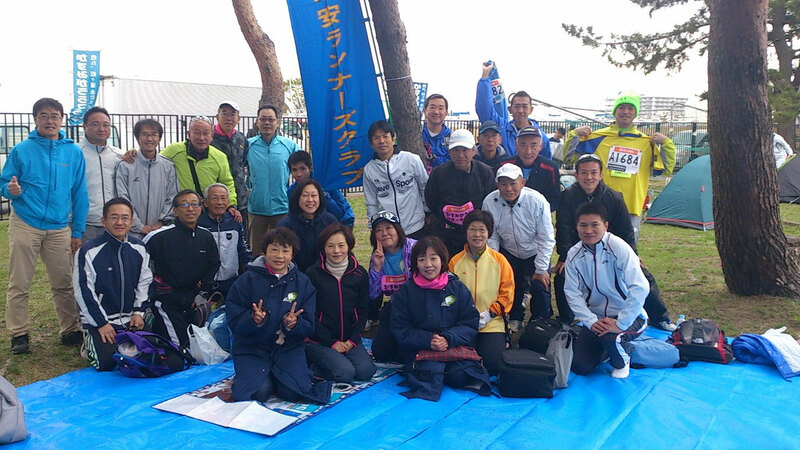 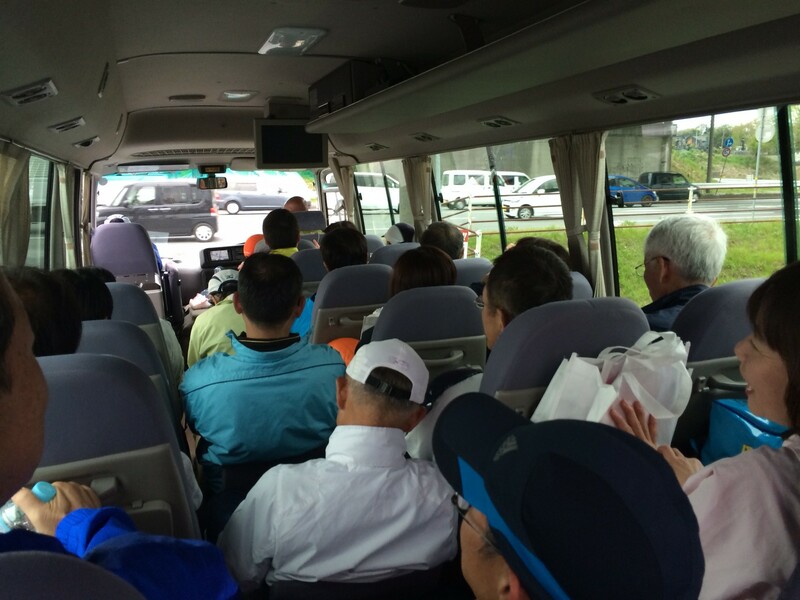 28 members from Urayasu Runners Club ran at 24th Kasumigaura Marathon on April 20th. 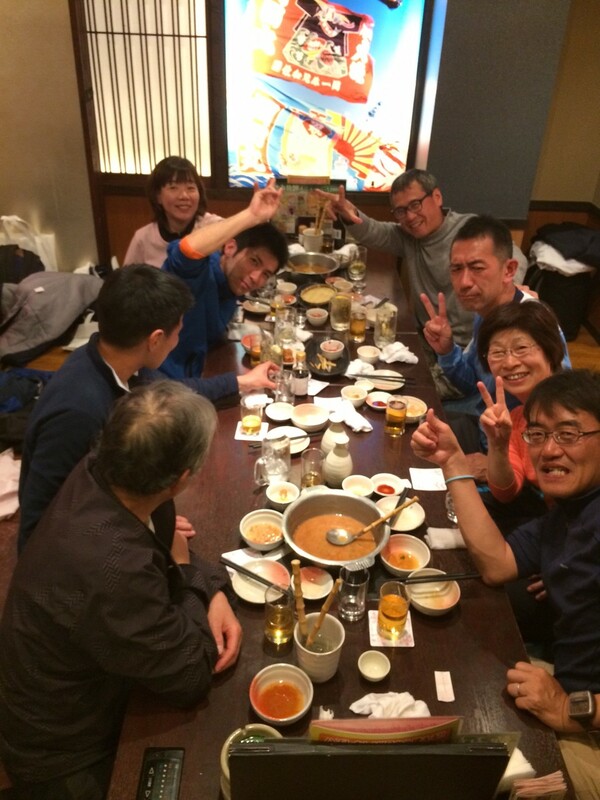 Though it was a bit cold, it's nice to run. 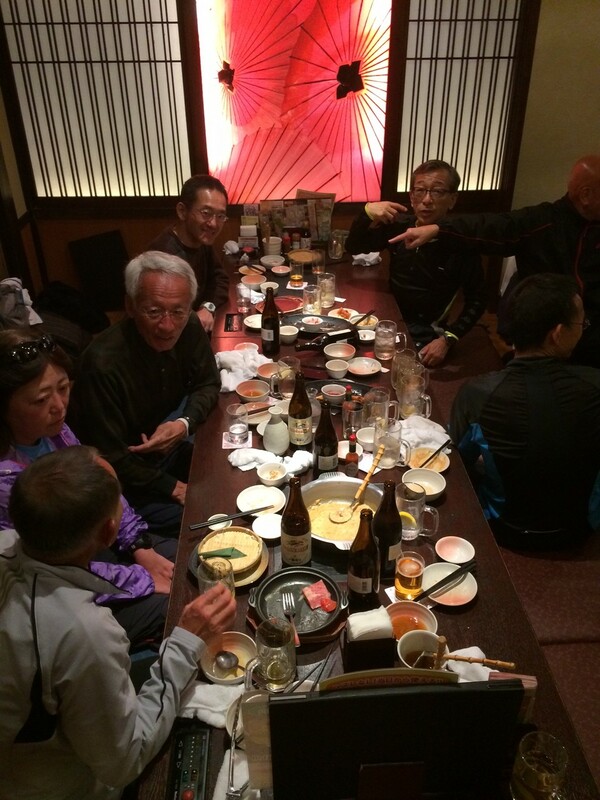 Tsutsui-san was again a top runner with 2:54:16. Sumiyama-san updated his personal record as 3:6:38.